Cloudbase Solutions, the developer of Windows components in OpenStack, announced today that it is partnering with Canonical to enable their customers to run KVM and Hyper-V environments side-by-side in the same managed cloud. Cloudbase Solutions believes Windows and open source interoperability is essential for the adoption of managed clouds by enterprises. Delivered by BootStack, the managed private cloud service from Canonical, this new capability allows customers to run Windows virtual workloads on Hyper-V and Linux workloads on Ubuntu hosts, with seamless networking between Linux and Windows application components. Enterprise users frequently employ Active Directory for identity management. BootStack now allows the integration of Keystone (OpenStack’s identity component) with Active Directory, either by leveraging an existing onsite domain or by provisioning a new fault tolerant Active Directory forest and domain. Networking between Ubuntu and Hyper-V hosts is based on modern overlay standards provided by Open vSwitch (OVS) with VXLAN, VLANs and soon NVGRE on Microsoft’s native networking stack, fully integrated in Neutron. Open vSwitch comes natively in Ubuntu and has been recently ported to Hyper-V thanks to Cloudbase Solutions, VMWare and the rest of the other members of the community. Since its launch in 2014, BootStack has been adopted rapidly by organisations looking to benefit from the agility of OpenStack without the need to worry about security updates, managing complex upgrades or alerts monitoring. BootStack is the only fully managed OpenStack cloud that’s SLA-backed and supported end-to-end. 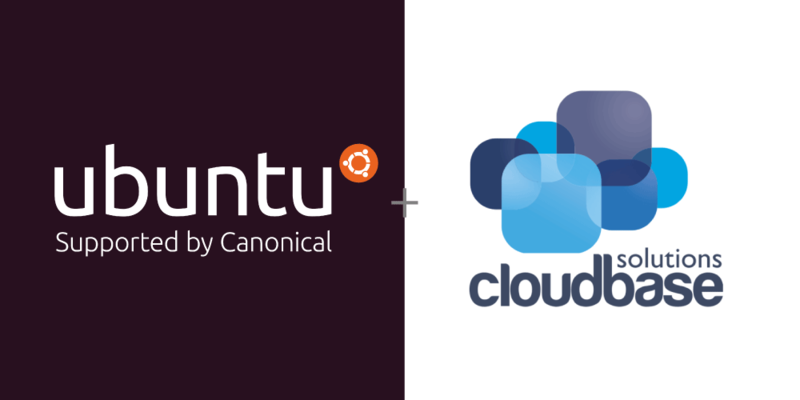 Cloudbase Solutions has also contributed Windows support to Juju and MAAS, Canonical’s award-winning cloud automation tools, allowing the same level of automation, fault tolerance and user experience that Juju provides on Ubuntu. Cloudbase Solutions’ Juju charms are available for Hyper-V, Active Directory, Windows Scale-Out File Server Storage, Nagios, Windows Server Update Services (WSUS) and many other Microsoft based application workloads from the Charm Store. Alessandro Pilotti, CEO Cloudbase Solutions said, “As OpenStack is maturing, a large market opportunity is opening up for bringing together the open source experience provided by Canonical and OpenStack with the Windows-based IT found in most enterprises. BootStack, along with our Hyper-V and Windows automation plus support, is the perfect managed product to achieve this goal”.